If you love live music, there's no time like the present when it comes to getting out and about in Philadelphia. From French-born pop act Christine and the Queens to a nine-piece hip-hop band to the sounds of indie folk, here are the local shows worth checking out this weekend. 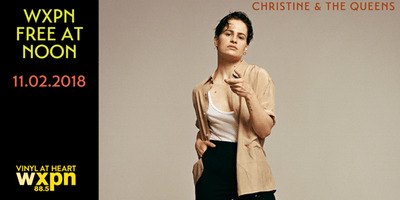 On the heels of her second album release "Chris," the French-born pop act Christine and the Queens, will perform at World Cafe Live. A hopeful for the Best New Artist category at the 2019 Grammy Awards, the musician has been praised by musical legends Madonna, Elton John and Paul McCartney, according to Variety. There is a maximum of two free tickets per registrant email address. Doors open at 11:30 a.m. 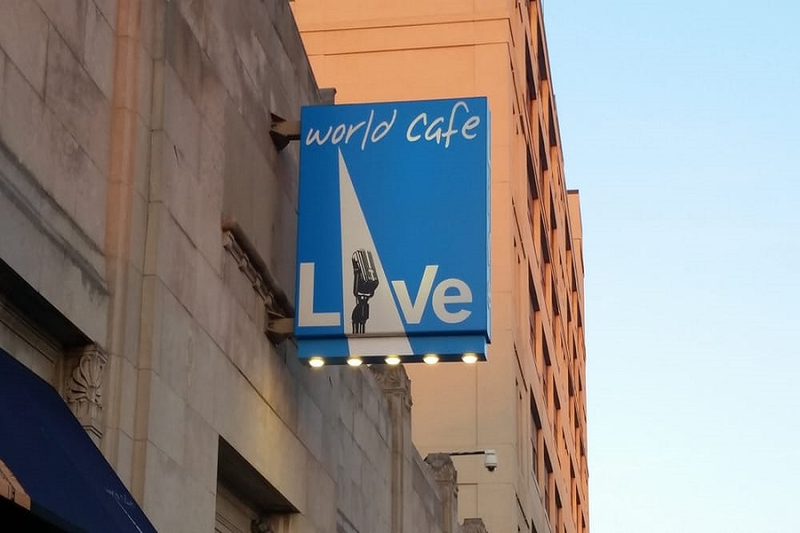 When: Friday, Nov. 2, noon-1 p.m.
Where: World Cafe Live Philadelphia, 3025 Walnut St.
Music will merge with politics at the Hope & Fury concert series. The night will feature a conversation about the upcoming midterm elections, and a live performance from Hardwork Movement, a nine-piece hip-hop band, and performances by Stephen Cobb and C. Jae & Armani Lee. If you RSVP, you'll get a free beer. Snacks will be available from Honeygrow. The event will benefit NextGen America, a nonprofit organization that mobilizes young voters and fights for immigrant rights, affordable health care and equality. 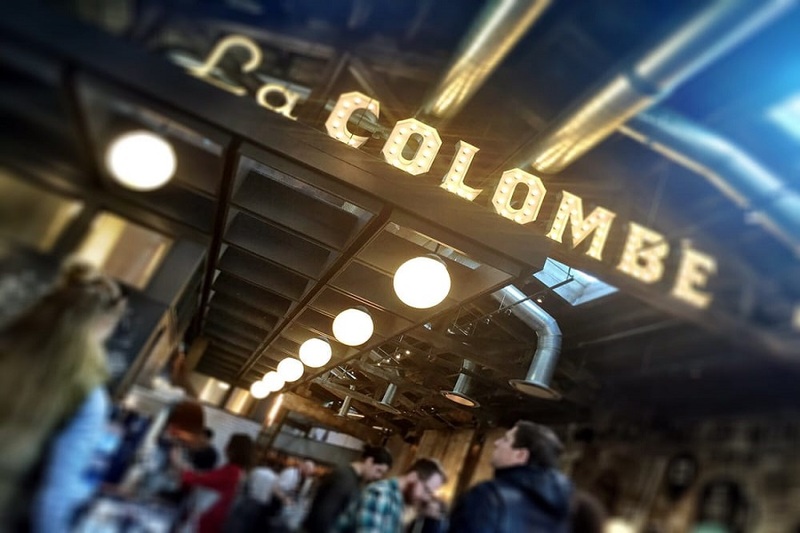 When: Friday, Nov. 2, 6:30-9:30 p.m.
Where: La Colombe Fishtown Cafe, 1335 Frankford Ave. 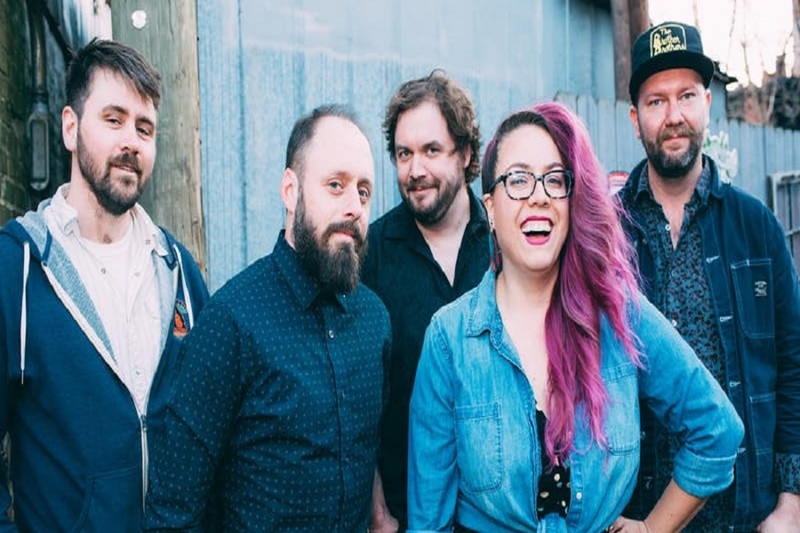 The Philadelphia Folksong Society presents headliner Front Country, an acoustic indie folk and Americana band that developed its sound in San Francisco's Mission District. Opening act Black Horse Motel from Philadelphia will also grace the stage with its mixture of Americana, rock, blues and country music influences. When: Friday, Nov. 2, 8-10 p.m.